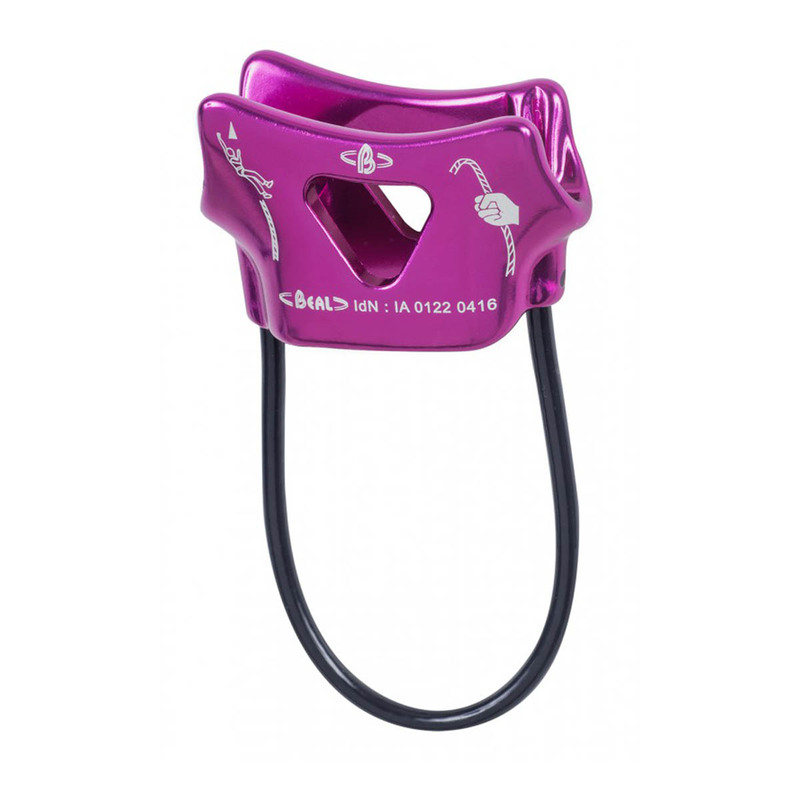 The Beal Air Force One is a lightweight single-rope belay device that works with a wide range of rope sizes, ideal for use with thicker ropes as well as with thinner ropes used by advanced climbers. The Air Force One features Beal’s V-Groove friction system, designed to provide friction when it is needed and improve rope braking when the climber falls. Beal have designed this to still allow the rope to be given out smoothly. Straight edge decreases rope wear.